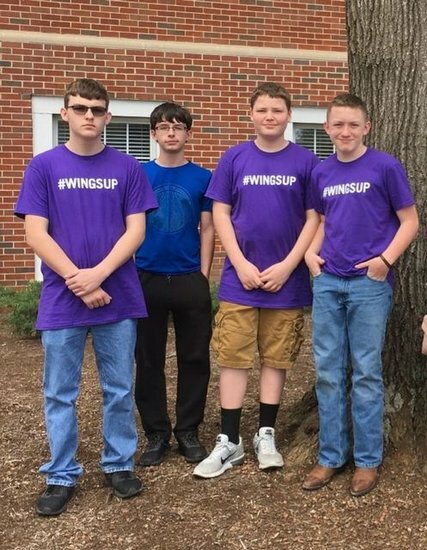 SMES ventured to Tennessee Tech University to participate in their annual Middle School Upper Cumberland Mathematics Competition on Thursday, April 12th for the first time. There were 3 divisions of the contest: 6th, 7th, and 8th grade. After completion of the 30 question, 1 hour test, SMES toured TTU's campus and experienced some awesome things such as the iCube with their various virtual reality consoles and simulations, followed by their robotics program/club in the Volpe Library where TTU students have access to multiple 3-D printers and devices to build and create an endless amount of things such as pieces and parts to their in-progress robot. This was definitely a day of excitement, curiosity, adventure, and educational experiences. SMES plans to attend the competition next year as well.